Family car buyers are always interested in the safest small cars, and the latest testing by two safety agencies – the Insurance Institute for Highway Safety (IIHS) and the National Highway Traffic Safety Administration (NHTSA) list a number of the safest small cars available today. 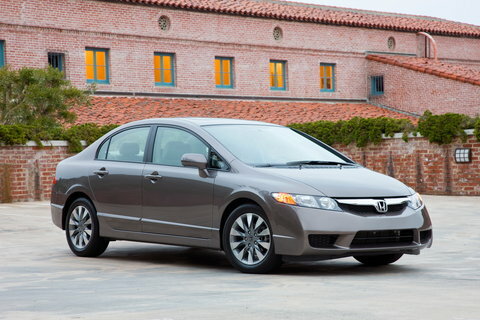 In IIHS testing, six of 13 small cars tested earned Top Safety Pick status. That means they performed best in front, rear, side and rollover impact situations and have standard electronic stability control. 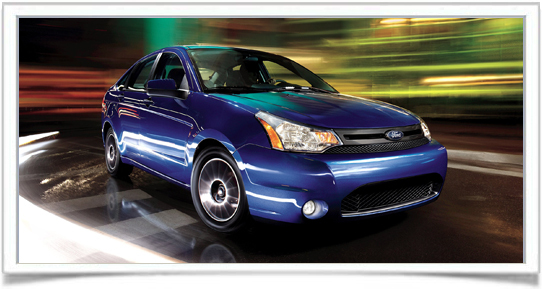 2012 Ford Focus – In a crowded small car market, the all-new and completely redesigned 2012 Ford Focus aims to stand out – especially against the 2011 Chevrolet Cruze, Honda Fit and Mazda3 (all Top Safety Picks), among others. The NHTSA has not yet rated the 2012 Ford Focus. Automobile Magazine comments, “Like the new Fiesta, the Focus has been plucked straight from the European model…tweaked and tuned for the U.S. market…So it’s the real deal, replete with the fully-independent rear suspension, and that, of course, means it’s the handler of the class.” Pricing for the 2012 Ford Focus sedan begins at $16,500. 2011 Hyundai Elantra – All-new for 2011, the 2011 Hyundai Elantra is stylish, roomy and comfortable inside and offers lots of standard and available features. The IIHS Top Safety Pick designation certainly helps Elantra get noticed as well, although the NHTSA has not yet rated the vehicle. Automobile Magazine says, “In fact, if it weren’t for the forthcoming [Ford] Focus (and the new Fiesta, both of which compete with the Elantra) we could go so far as to say that this Hyundai is so far ahead of anything in its class, it’s playing by itself.” Base price for the 2011 Hyundai Elantra GLS starts at $15,195. 2011 Lexus CT 200h Hybrid – Lexus bills it as a premium compact hybrid and the 2011 Lexus CT 200h Hybrid is certainly that and more. Another IIHS Top Safety Pick, Lexus CT 200h Hybrid has eight standard airbags and available pre-collision system, backup camera and safety connect features to enhance driver and passenger safety. The NHTSA has not yet rated this vehicle. Car and Driver observes, “The CT’s strengths are those associated with Lexuses and hybrids in general” a well-controlled ride, a quiet powertrain…muted wind and road noise, and excellent gas mileage.” Pricing for the 2011 Lexus CT 200h Hybrid starts at $29,120. 2011 Nissan Juke – This little compact wagon offers great power, fantastic handling, comfortable seats, unique styling – and an IIHS Top Safety Pick designation. The NHTSA has not yet rated the 2011 Nissan Juke. 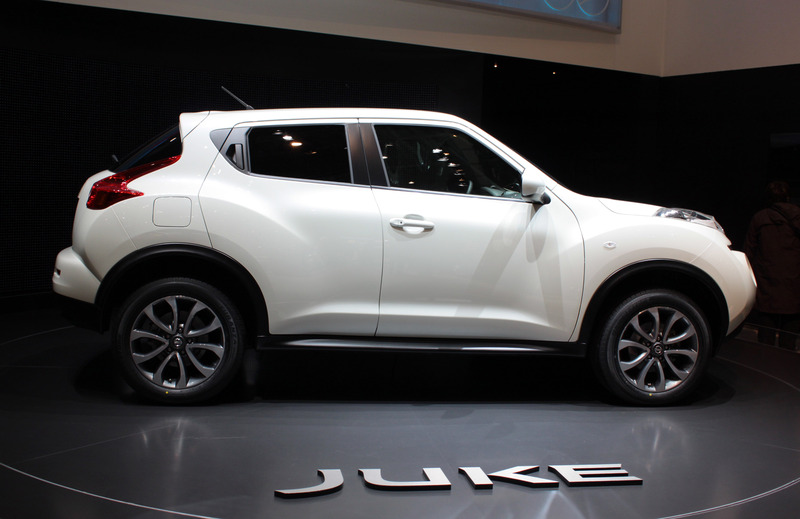 Cars.com remarks, “For small-crossover shoppers who want a car that stands out, the Juke has become the one to beat.” Juke has six standard airbags, vehicle dynamic control, traction control and anti-lock brakes (ABS) standard. Nissan Juke pricing begins at $19,570. 2011 Toyota Prius Hybrid – In earning Top Safety Pick status, the 2011 Toyota Prius Hybrid also has the distinction of being one of the most fuel-efficient cars on the market today. With an EPA-estimated 51 mpg city/48 mpg highway, the Prius Hybrid is far and away the leader in fuel economy in mainstream automotive transportation choices. 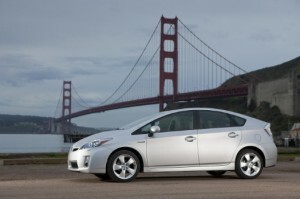 In NHTSA testing, the 2011 Toyota Prius earned a five-star overall rating. 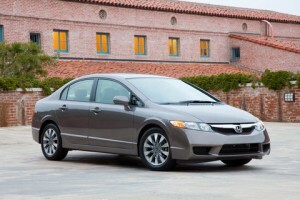 It’s also a well-received car by automotive reviewers. Edmunds says, “There are plenty of choices for a green car this year. But when it comes to high fuel economy, plenty of versatility and a reasonable price, the 2011 Toyota Prius cannot be beat.” Pricing for the Toyota Prius begins at $23,520. Other IIHS Top Safety Picks for safest small cars include Chevrolet Volt, Kia Forte, Kia Soul, MINI Cooper Countryman, Mitsubishi Lancer sedan, Nissan Cube, Nissan Leaf, Scion tC, Scion xB, Subaru Impreza sedan and wagon (not WRX), Toyota Corolla, Volkswagen Golf and Volkswagen GTI four-door models.